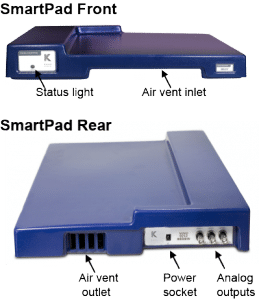 The SmartPad is a receiver and charger in a single unit and will power and receive signals from any of our rat telemeters. The Configurator System (TR190 Configurator hardware and ConfigSoft software), wirelessly communicates with the mouse telemeters and tBases. Only a single Configurator System is required for each laboratory and it is NOT required during data acquisition.  Existing Configurator hardware in use with Rat Telemetry Systems can be used with the Mouse Telemetry System however a firmware and ConfigSoft software upgrade may be required.